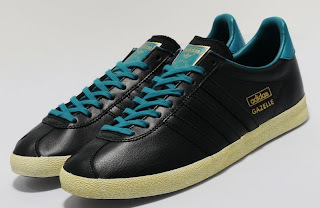 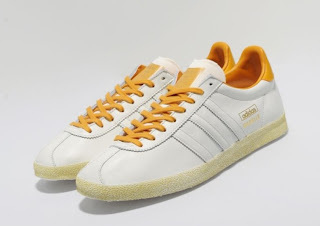 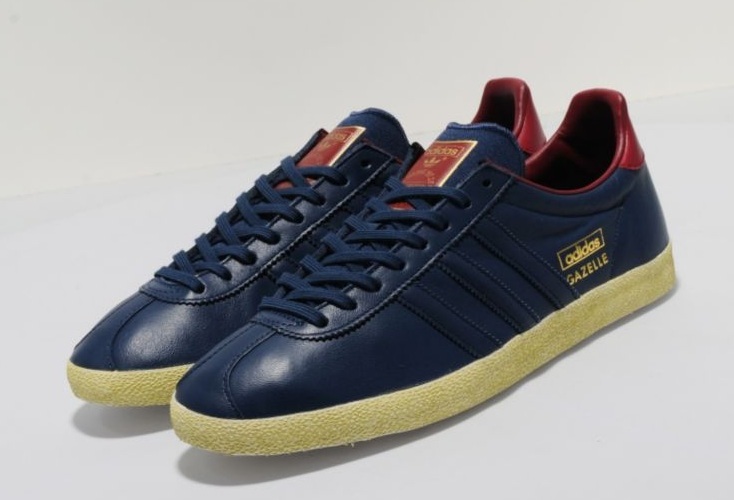 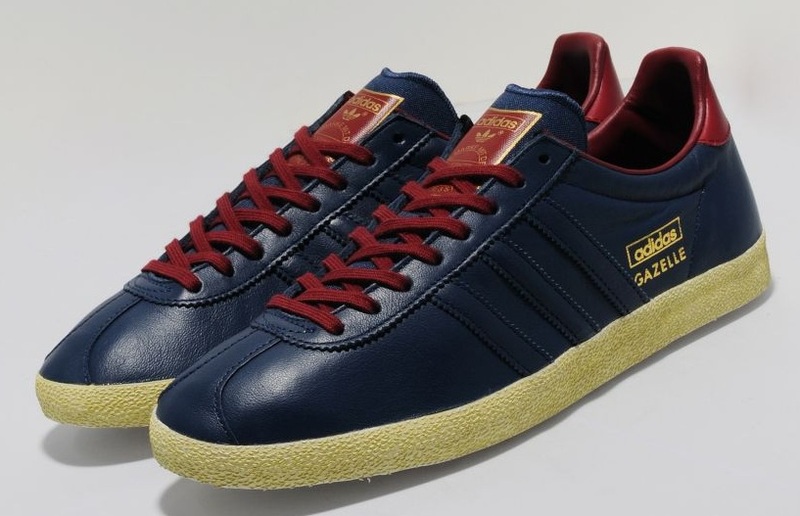 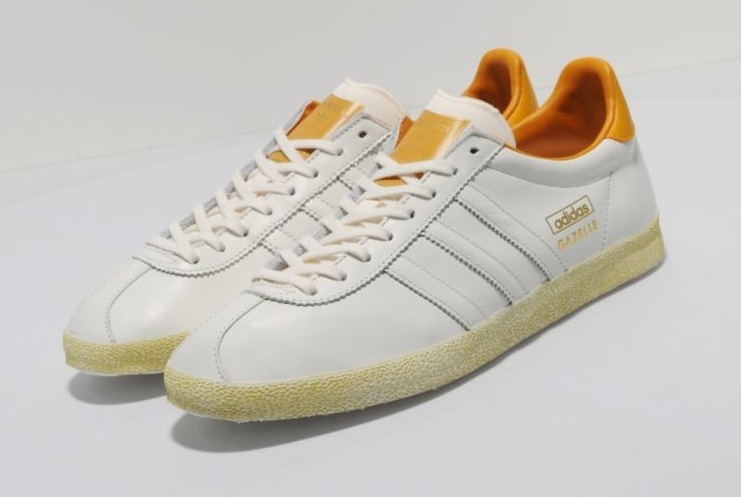 Originally released in 1968, the Gazelle gained in popularity in the football terrace trend of the 1980's, and is still highly regarded today. 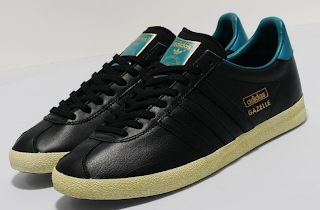 These OG reissues, from the adidas Originals Archive, come in a premium leather upper in black, sat on a slim white mid sole with vintage treatment. They also feature tonal leather stripes, a turquoise heel tab and lining and come with a spare set of laces.